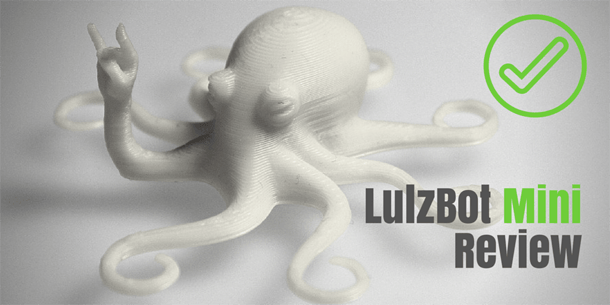 As the month is drawing to a close, it is time to look at the best 3D printing content published in August. As usual there is quite some stuff to sift through, here is what caught my eye. 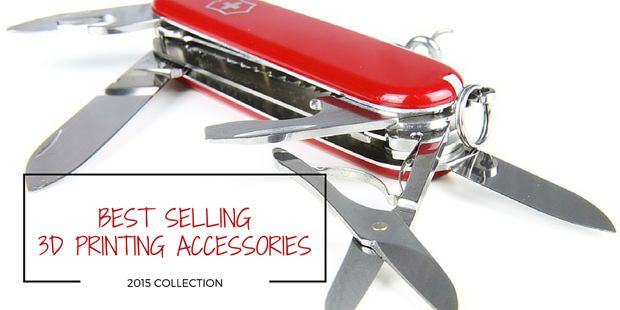 We pride ourselves on this blog not being a 3D printing news type of blog. 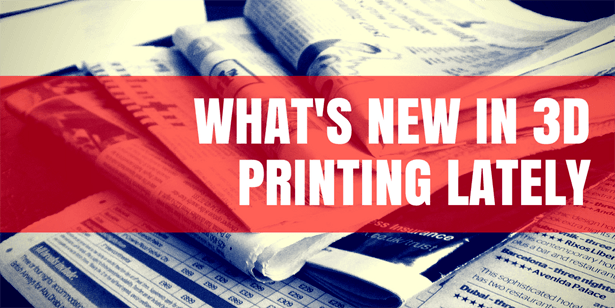 We feel that a lot of news sites fuel the hype and over-inflated expectations around 3D printing while often blurring the lines between consumer and industrial 3D printing. 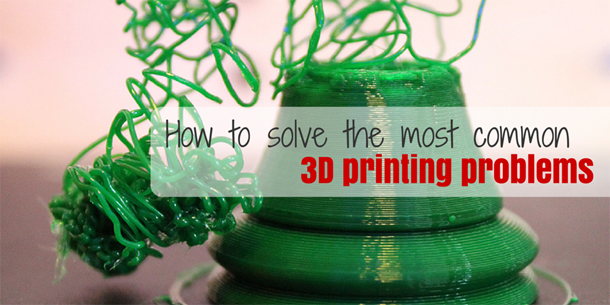 One of our most frequently asked questions here on the blog is: what is the ideal beginner 3D printer? 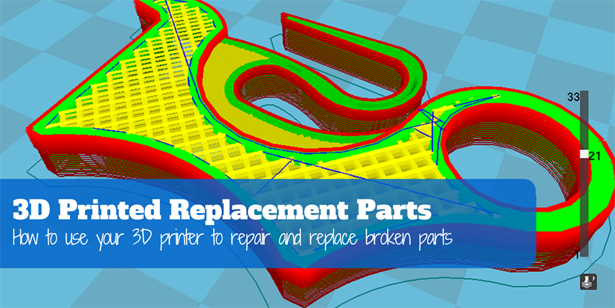 While there will probably never be a single right answer to this question we try our best by reviewing printers that look like they have the potential to be great beginner machines. 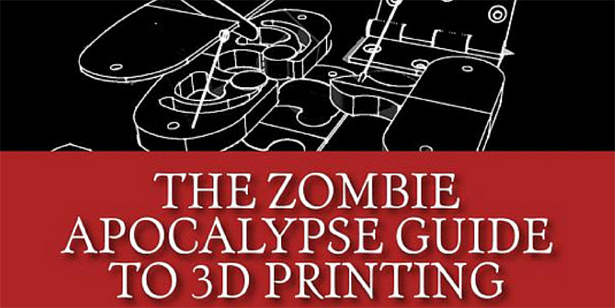 A new book that has hit the bookshelves caught our attention: The Zombie Apocalypse Guide to 3D Printing by Clifford Smyth. 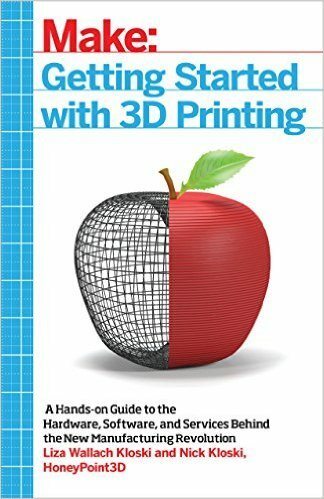 Cliff is a guest writer here on the blog and his first book Functional Design for 3D Printing has proven to be very popular with our readers and continues to be a best seller among the books that we recommend. 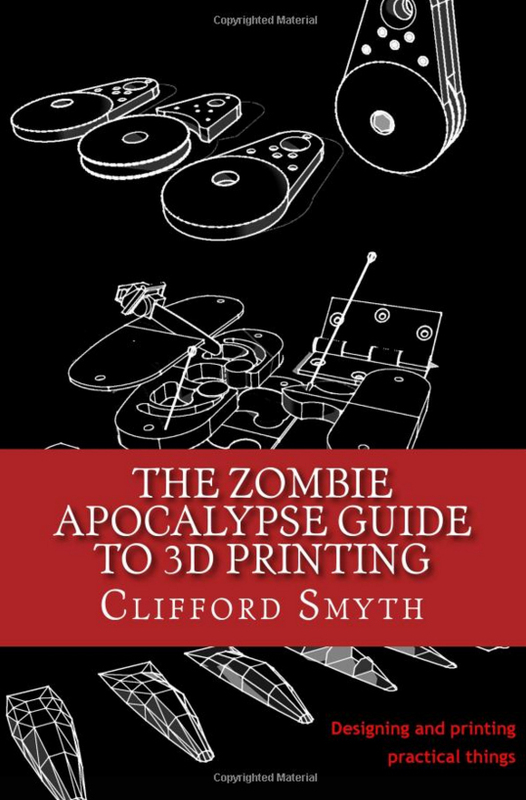 In case you haven't heard of Cliff Smyth before, he is an author specialized in teaching you how to use your 3D printer as a tool to print useful things. 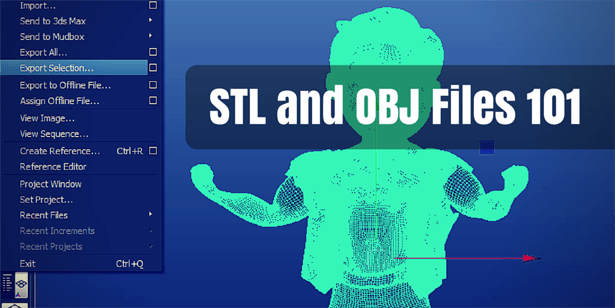 I highly recommend that you check out his contributions on the topics of Infill & Strength and Anisotropy. Why would anyone want to develop a new 3D printer if there are already hundreds of machines out there? I ask myself that question every time I see yet another 3D printer being launched on a crowd-funding platform or elsewhere. 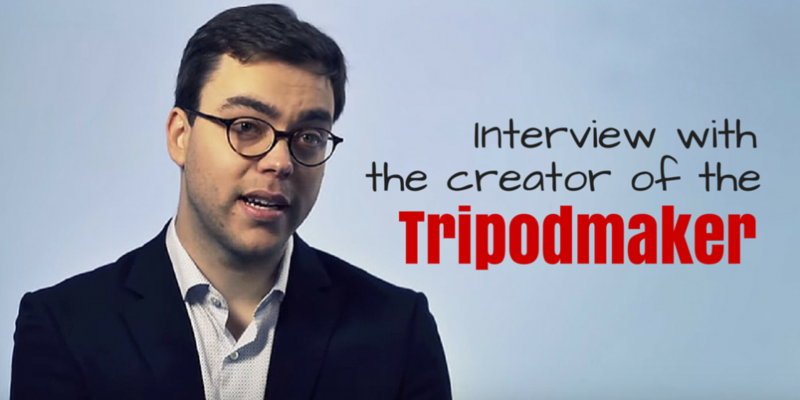 Just having tested the Tripodmaker delta 3D printer, I sat down for a chat with Pieter-Jan Vandendriessche to find out more about why he decided that there was space in the market for a new deltabot. 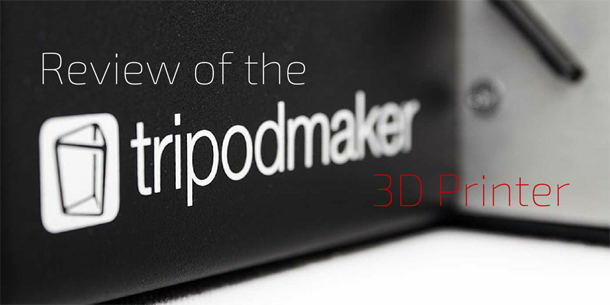 Today we are celebrating a first here on the blog: while we have reviewed several 3D printers before, the Tripomaker review is our very first delta 3D printer review. Ever since I started visiting 3D printing fairs a few years ago, I have been intrigued by delta 3D printers. Their architecture looks exotic and they clearly still constitute a minority in the desktop 3D printing market.